Therefore, researchers were surprised when they uncovered a galaxy that is missing most, if not all, of its dark matter. 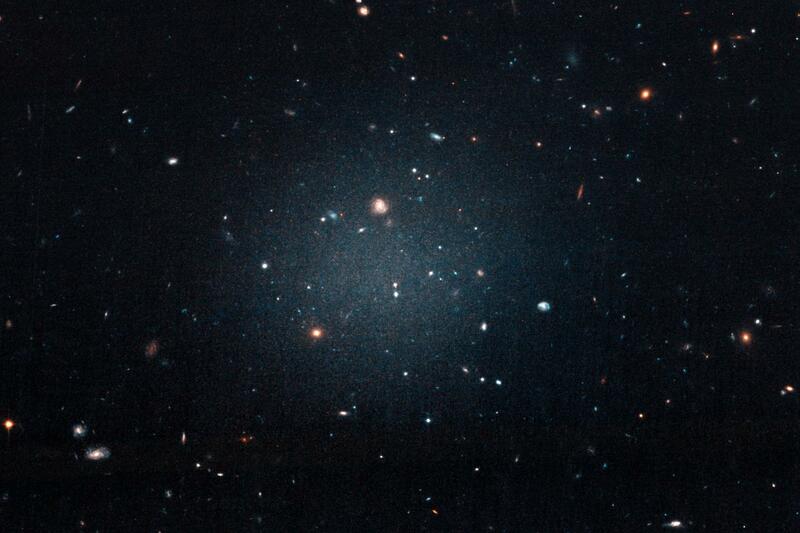 An invisible substance, dark matter is the underlying scaffolding upon which galaxies are built. It's the glue that holds the visible matter in galaxies – stars and gas – together.